​Brand New Equipment for 2016!!! The Best boards at the best price! 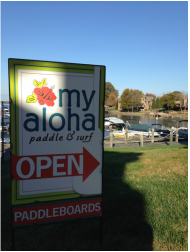 Reservations are encouraged (especially on weekends) you must have some Paddleboarding experience prior to renting.